I purchased the Warm Series to help me get through my Canadian winters, which can routinely be -20°C. The insoles worked perfectly and I now put them into pretty much all of my shoes! Love it! More of an extra than a necessity. Received my Warm Series, and really like them! I also thought the heat would be more intense to the touch but they actually keep my feet warm and comfortabel as is so I’m happy with my purchase. Nice.I did’t buy them because i have no more money but excelent product. Some difficulties to download the app but once loaded it is a breeze. 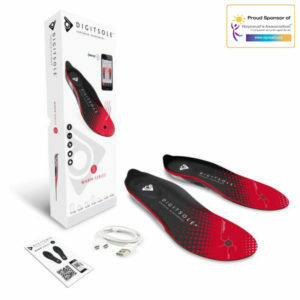 Good quality soles, very comfortable, easy to operate. It is a beautiful product well presented and well realized. On the other hand they are a little thick and I am a little cramped in my word boots, especially the heel… So I took off the soles of the original boots and I put on my compression socks (I have problems with cramps, it helps!) so it goes better in the place! at the heating level it’s great! I once used soles with an outside temperature of 3 degrees. I had a very hot day, I even had to lower the temperature. Pleasant and easy to use, they fit well in my walking shoes. 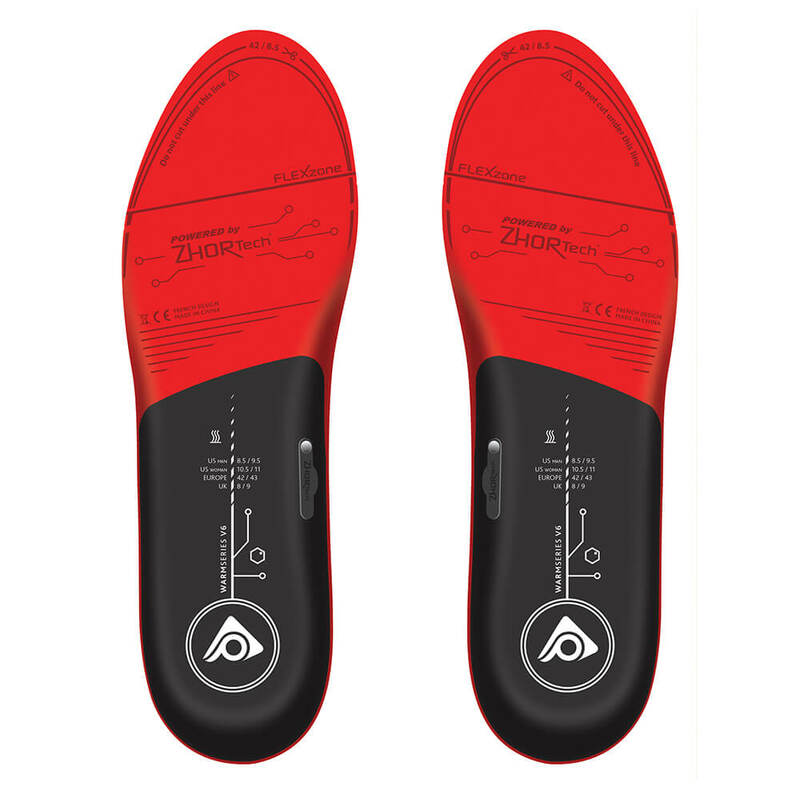 The first impression is good,although the insoles are still quite thick. They heat well and the app is easy to use. I have used the soles on a regular basis when visiting the Arctic and they have never dissappointed me. Unlike, I am sure, many others, I am not using them to stay warm, I use them to prevent my feet from getting too cold. 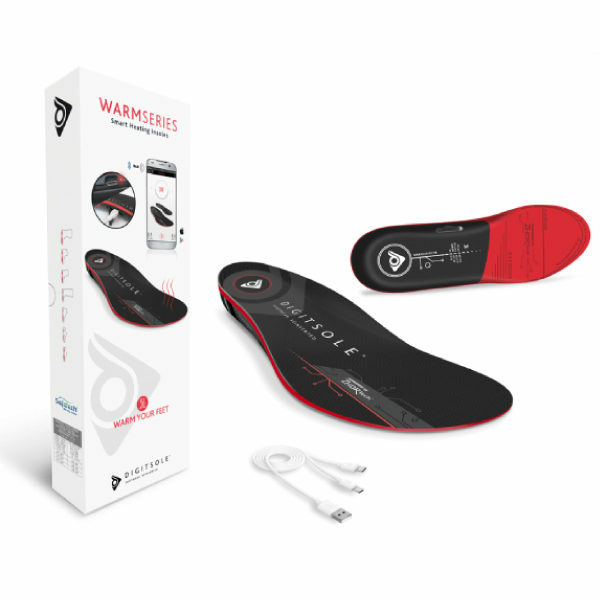 The app is easy to use and pairing with the soles proved to be easy. Using the soles during my many trips have made life so much easier. Being outside for hours in zero deg. temperatures is never easy but the soles make it bearable. 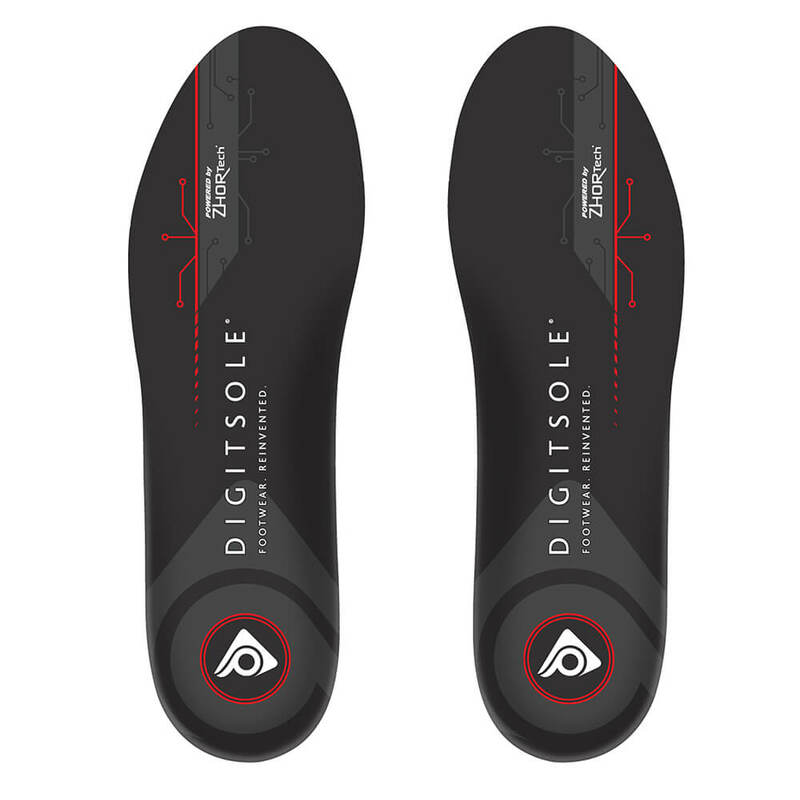 I can really say that I do not regret buying a pair of Digitsole. 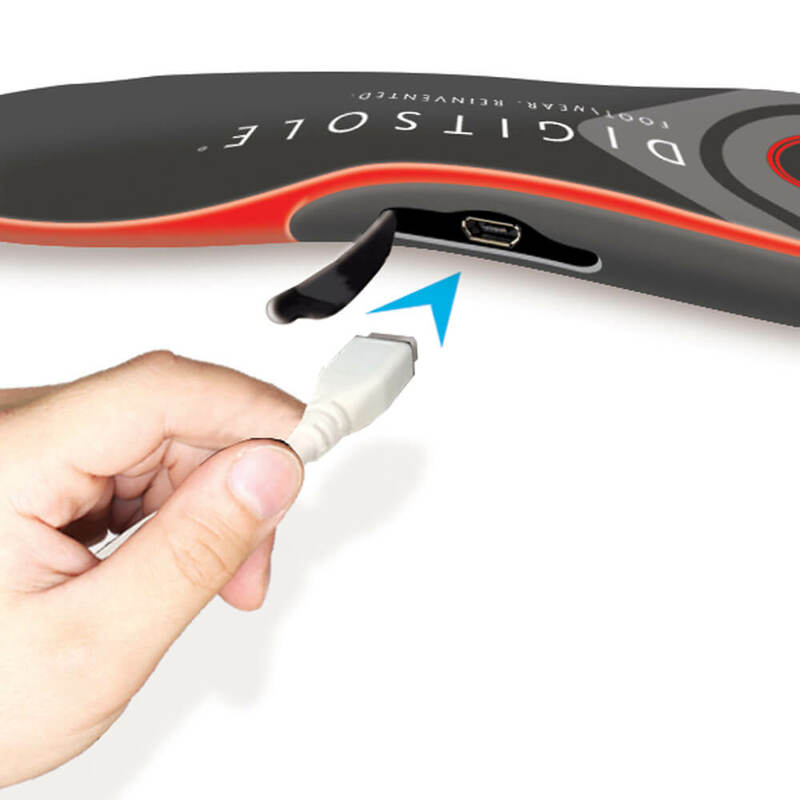 On top of it, Digitsole’s customer service is excellent and they will stop at nothing to help you if you have any problems or need help with something.